Since, 1985, Source Metals has been dedicated to providing our customers with the highest quality parts at a competitive price...on time, every time. Source Metals is ISO 9001:2008 certified in the quality area. 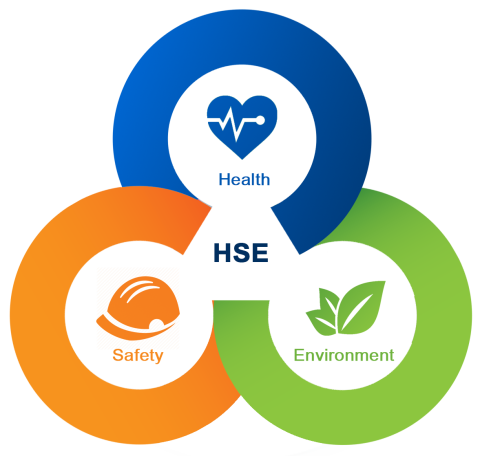 Source Metals is committed to HSE requirements for all employees and contractors. The long term business success of Source Metals relies upon our ability to protect people and the environment while conducting our business activities. Source Metals has a full time HSE Manager on staff.